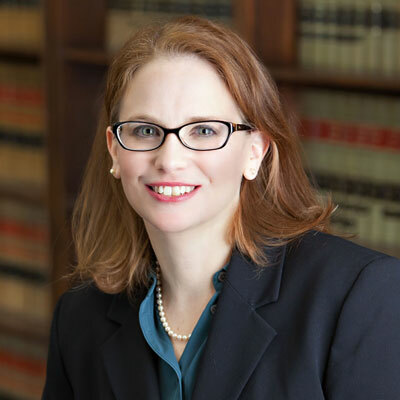 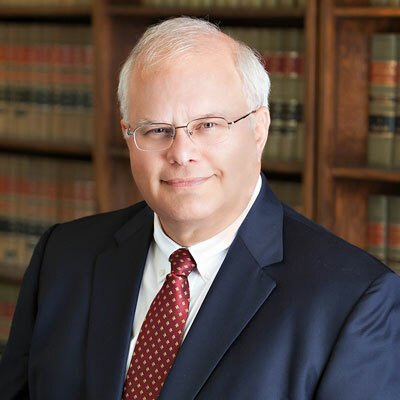 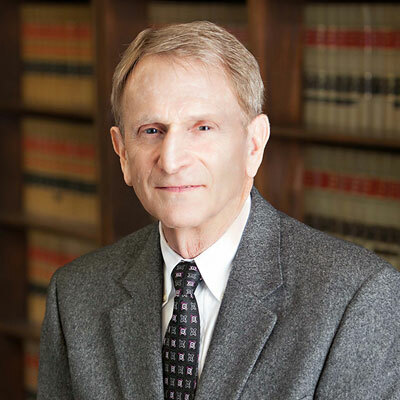 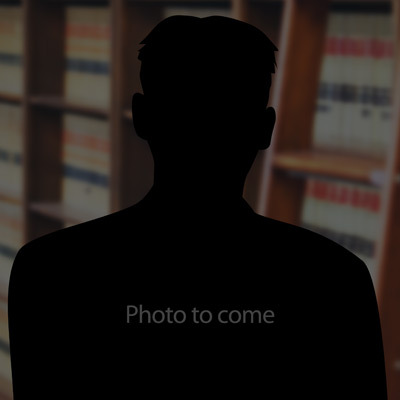 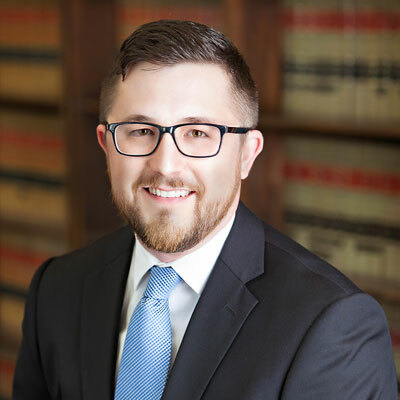 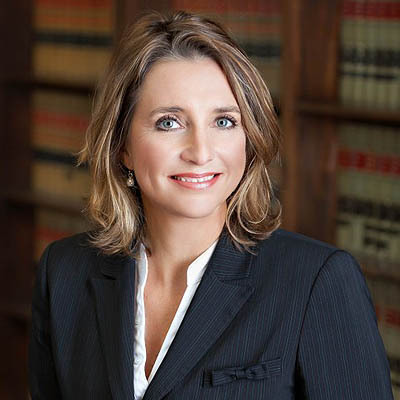 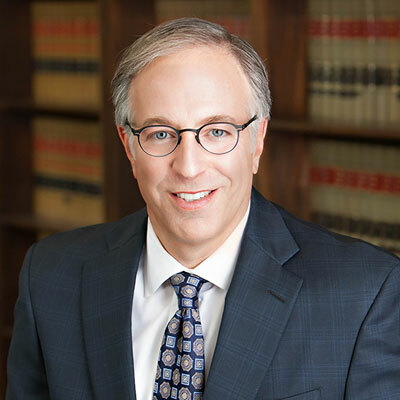 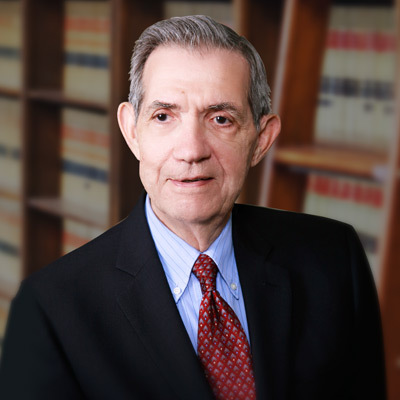 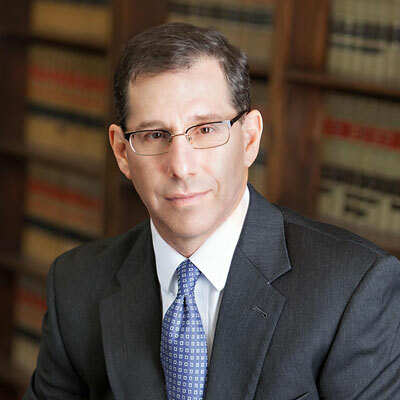 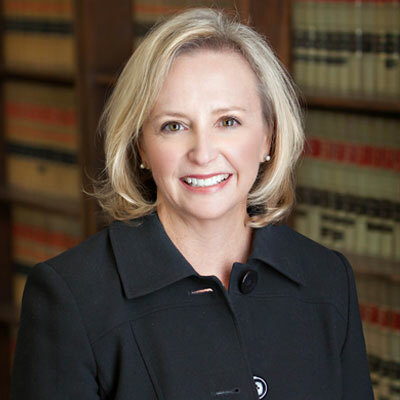 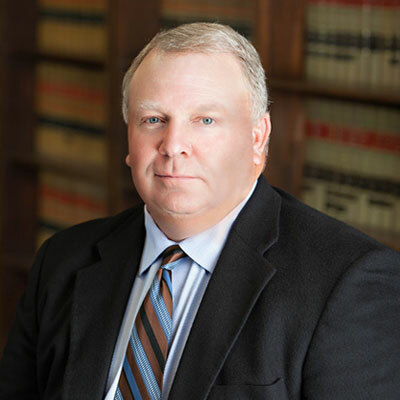 The attorneys at Griffith, Jay & Michel, LLP have years of experience in dealing with the procedures, issues and problems that can arise from a person's death. 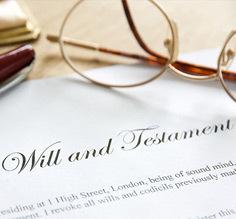 The firm's services include the probate of wills and estates, heirship determinations, estate administration, and contested probate matters. 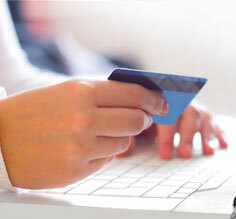 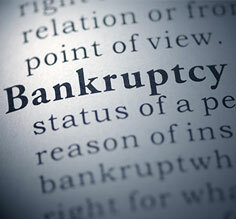 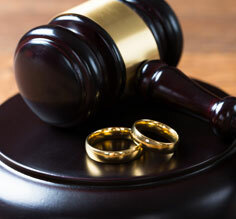 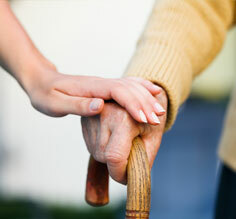 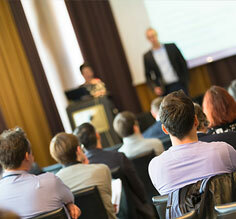 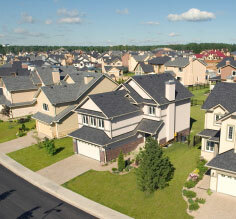 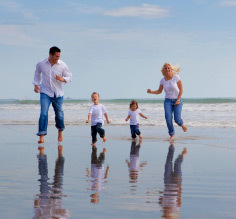 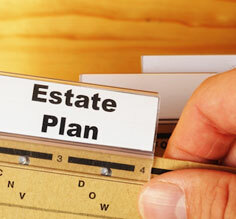 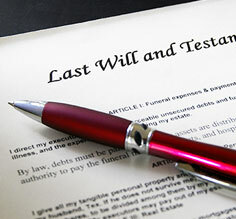 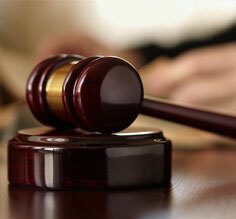 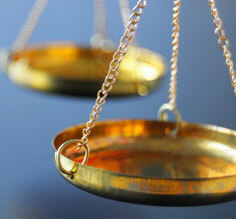 The firm also provides estate planning services (see our Estate Planning services).